CUTs is coming soon to downtown Atlanta. 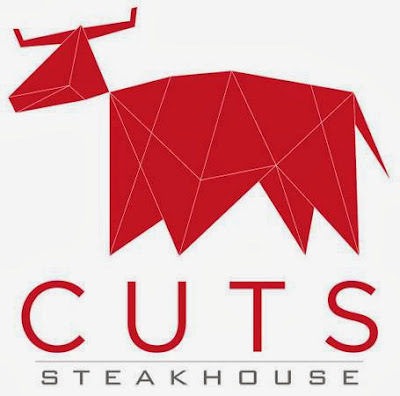 A new restaurant called CUTs Steakhouse plans to open later this week in downtown Atlanta. CUTs is being opened by the same owners as Truva, a Mediterranean eatery that opened in late 2009. When Truva opened, it occupied the lower level of a two level restaurant with scarcely used banquet space occupying the upper floor. After renovating the upstairs, Truva moved upstairs and after now renovating the downstairs, CUTs is slated to open this coming Friday, January 3rd. 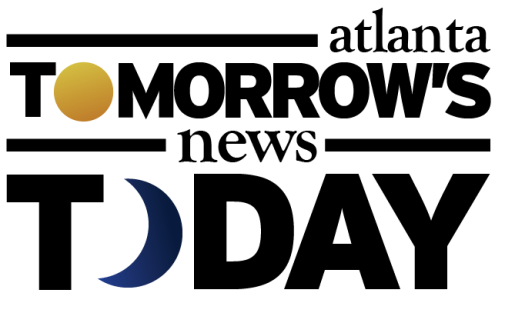 The entrance to Truva will now be off Peachtree Center Avenue, while the entrance to CUTs will be the former Truva entrance on Andrew Young International Drive. CUTs joins a competitive downtown restaurant scene that has in recent years welcomed both White Oak Kitchen & Cocktails as well as Alma Cocina, both popular restaurants with local operators. As far as steakhouses go, downtown is not nearly as competitive as Buckhead. Steakhouse options downtown are basically Ruth's Chris or Morton's, and on the more casual side, Durango Steakhouse on Peachtree Street. Buckhead, on the other hand, offers local options such as Chop's, Hal's, Bone's, Prime and New York Prime in addition to chain outlets Ocean Prime, The Capital Grille, Ruth's Chris, Davio's, Del Frisco's Grille and The Palm. The Truva / Cuts space, located at 60 Andrew Young International Boulevard was originally built as a Steak & Ale. I used to love that Steak and Ale! When they first opened the service was impeccable and the food was perfect. The salad bar was a real gourmet treat back then! The last time I ate there was about a month before they closed and even though the closing was a surprise, it was time for an end. A waitress that worked there was basically opening her blouse for you to see her breasts up close for an extra tip. She was well endowed and I'm sure well paid.